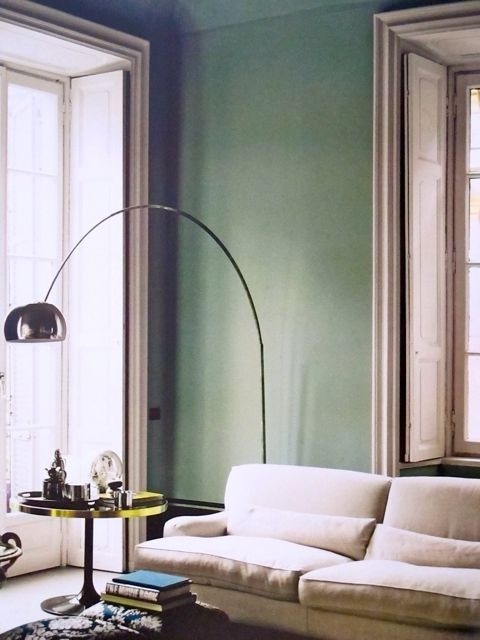 Sage is the type of chameleon color that morphs between nearly brown, almost emerald and icy grey all with a heavy dose of jewel like green stirred in. 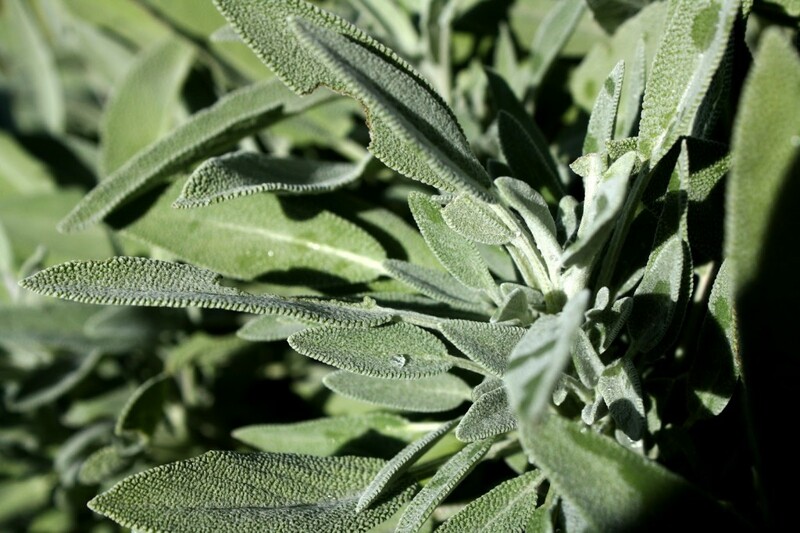 Whether wrapped in bundles and burned to clear the air, grown fresh to create lush herb gardens for amazing soups and herbal concoctions, or sprayed out along the wild countryside sage is forever engaging. 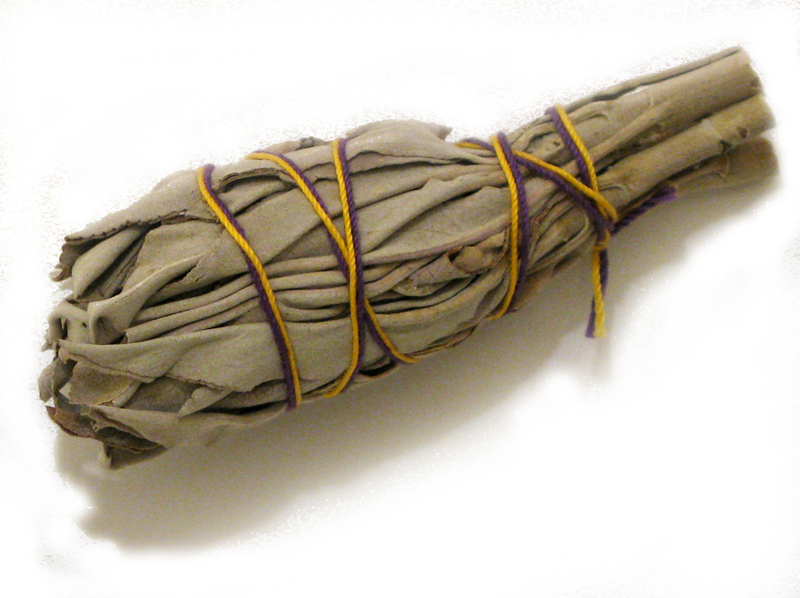 I burn sage less frequently now than I did when I was a walking ball of stress, but I still do burn it quite often to get an energetic fresh start at home & clear my mind! 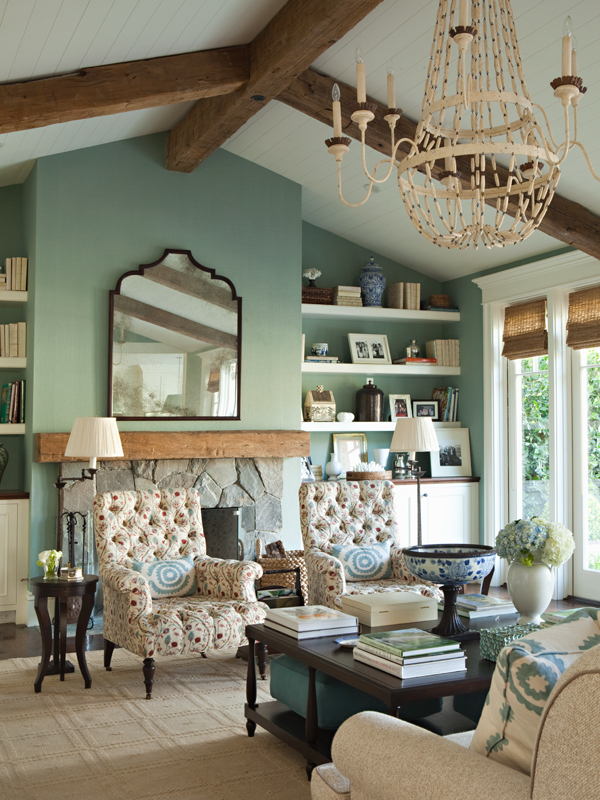 Grey-emerald sage colors are like satin, so smooth and so rich. 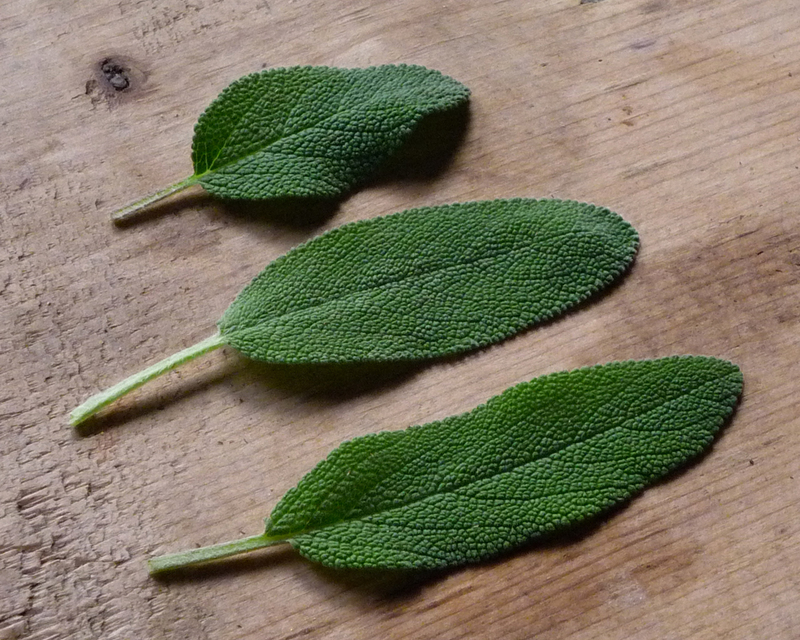 Incidentally, fresh sage leaves boiled with some water and strained can create the most refreshing herbal skin toner. Detailed instructions are right HERE. 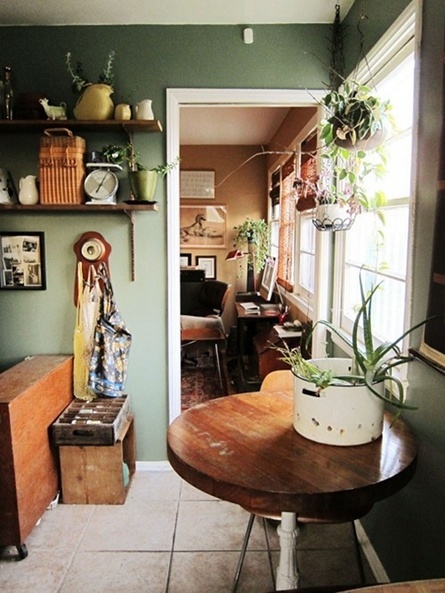 Sage colored walls are engaging, balancing and creative for a kitchen. Can you see how sage goes silver in the wild? And it creates an almost frosted, nearly blue hue. 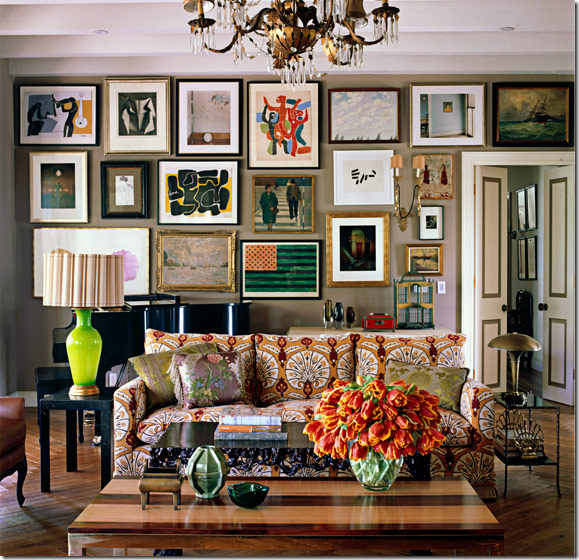 Charming and though quite a color statement, still quite neutral. 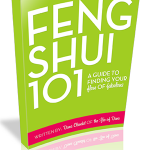 Previous post: Feng Shui To Stop Holding Yourself Back & Start Thriving! Next post: Catch Those Dreams!